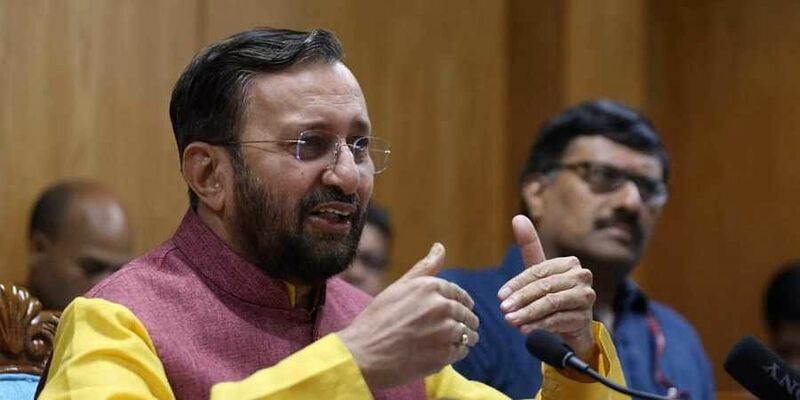 NEW DELHI: Newly-formed National Testing Agency (NTA) would- now conduct the national- level examinations -- NET, NEET, JEE (Mains) -- that were organised by the CBSE, HRD Minister Prakash Javadekar said today. National Eligibility Test (NET) would be conducted in December and JEE (Mains) twice a year, in January and April. NEET would be conducted in February and May, the minister said. The NTA would benefit the students and they would have the option of going to computer centres from August-end to practice for the exams. The tests would be computer-based. The timetable of the exams to be conducted by NTA would be uploaded on the ministry's website.